Michael Keaton wears Randolph Engineering Aviator sunglasses in American Assassin. 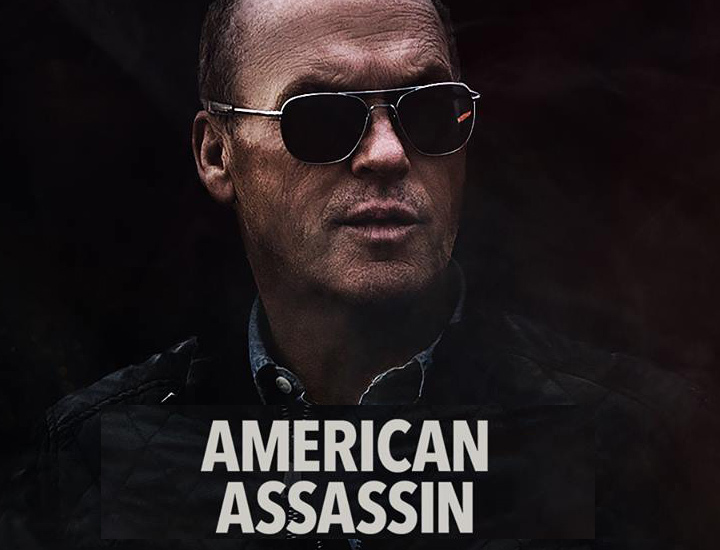 The latest action packed blockbuster ‘American Assassin’ just hit theaters and we couldn’t help but notice Michael Keaton sporting none other than the iconic Randolph Engineering Aviator sunglasses. Meet Stan Hurley (Michael Keaton), the CIA’s top counter terrorism specialist and trainer to the elite, tasked with helping keep the world safe, all while looking dam stylish doing so. Throughout the film, as well as featured on the promotional posters, Michael Keaton can be seen wearing Randolph Engineering’s flagship and signature Aviator sunglasses in the Matte Chrome colorway. Originally built for the U.S. Military, Randolph Engineering Aviator sunglasses are equal parts style to substance – form and function at its best. Distinctive Features include bayonet temples that are designed to comfortably contour the wearer’s head, as well as glass polarized lenses with interior AR coating, to eliminate glare from both in front and behind, providing crystal clear optics in any situation.